Though we may call ourselves Bourbon Women, there’s nothing wrong with throwing a little scotch in the mix. 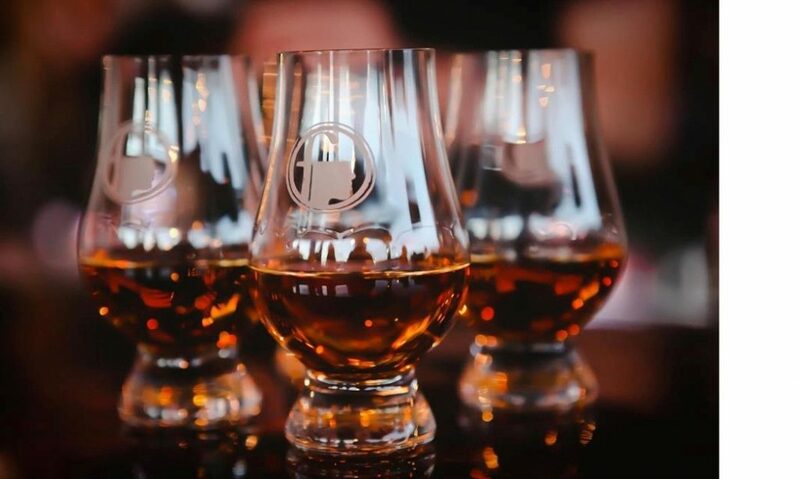 Join us upstairs at Delilah’s Chicago for a two-hour discussion on Bourbon and Scotch led by Delilah’s owner and renowned whisk(e)y expert, Mike Miller. He’ll teach us the basics and walk us through a tasting of three expressions of both bourbon and scotch. We’ll learn the differences between the two spirits and the nuances available across mash bills, locales, and finishing techniques. After, Mike will keep the upstairs bar private for the group. This is a great opportunity to enjoy tastes of any of the over 800 whiskies Delilah’s has to offer!